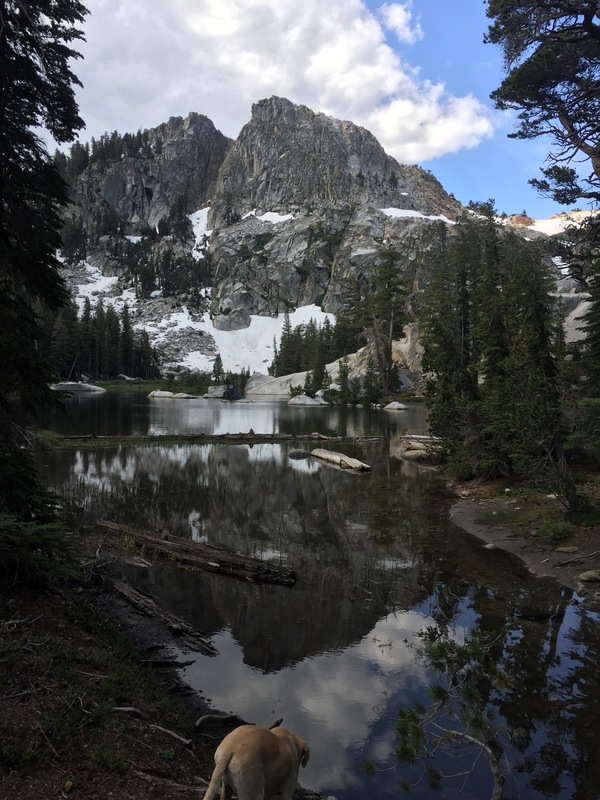 A day hike to survey lakes, trail conditions, and water quality. Story to come! Stay tuned.